They'll have a beach wedding! 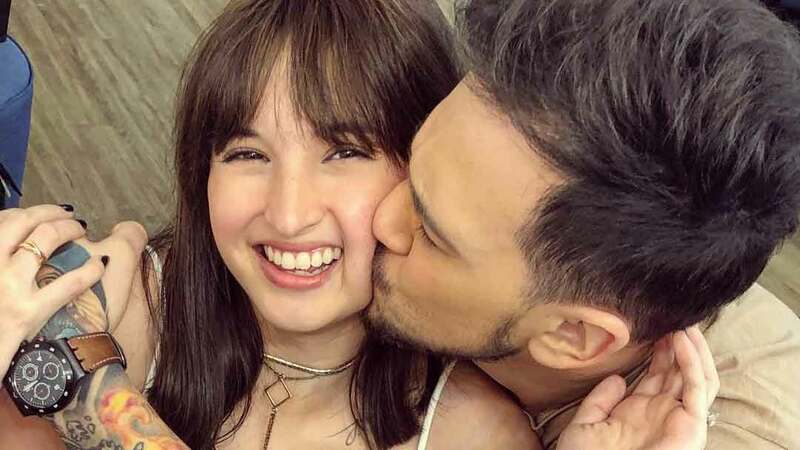 Actress Coleen Garcia will be marrying TV host Billy Crawford in April of this year. Coleen spoke about her upcoming wedding to PEP.ph reporter Rose Garcia during the press conference for her movie Sin Island, held on February 12, 2018. Coleen revealed that she and Billy will have a beach wedding, but a church has also been booked just in case of unfavorable weather. She also said that Dr. Vicki Belo and Dr. Steve Mark Gan will be two of her principal sponsors, and actress Ria Atayde will be her maid of honor. The former It’s Showtime host admits that she and her fiancé may be a few months late in asking some of their loved ones to be their principal sponsors, due to their tight schedules. Coleen was busy filming her teleserye Ikaw Lang ang Iibigin and her movie Sin Island in the past year, and she launched her swimwear line on the first week of February 2018. Meanwhile, Billy is co-hosting the talent competition Pilipinas Got Talent, on top of It’s Showtime. Coleen and Billy got engaged in December 2016. They began dating near the end of 2013, but only publicized their relationship in July 2014.